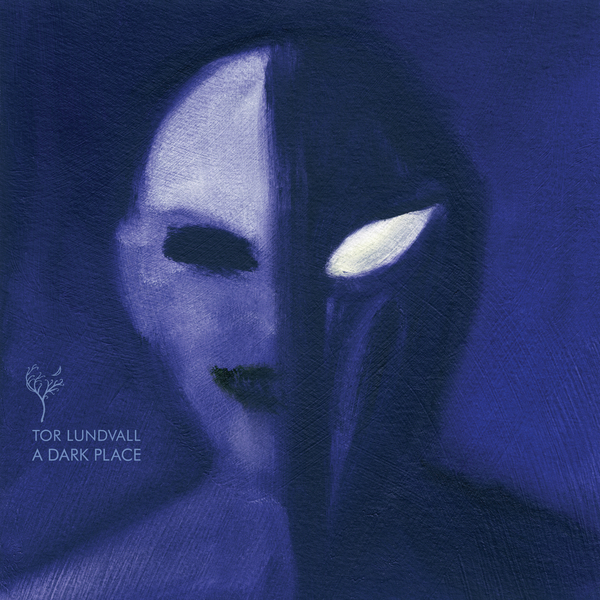 American painter and musician Tor Lundvall crosses paths with Dais Records again, yielding the gauzy ambient pop anaesthetic Quiet Rooms as prelude to his next album, A Dark Place. Quiet Rooms reminds us of tonnes of stuff from Signer to Deepchord’s Coldest Season and Closer Musik - basically really lovely ambient electronica with poised, etheric vocals. Here’s to hoping the album is just as sweet.